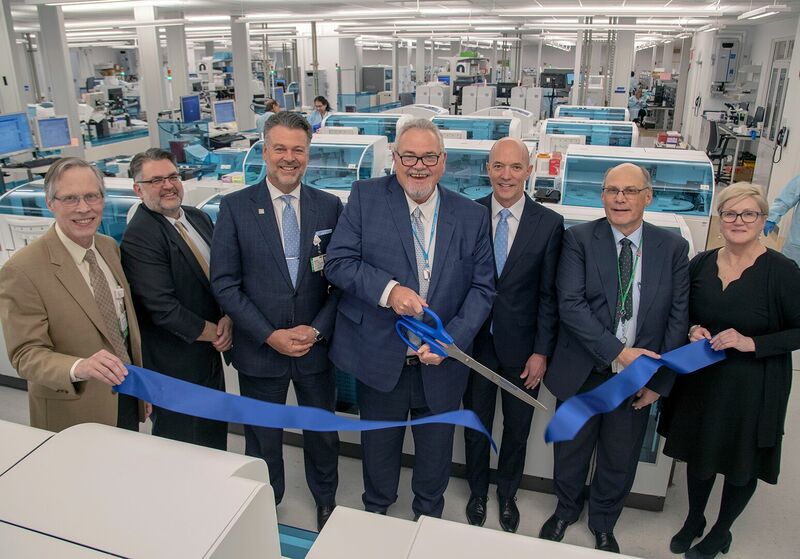 Northwell Health has opened a $59.6 million, 101,000-square-foot Core Lab within its Center for Advanced Medicine that features North America’s biggest Roche Diagnostics automated testing line of its kind. Northwell Health and NYC Health + Hospitals have opened a $47.7 million shared, centralized laboratory in Little Neck, Queens –- the largest nonprofit, hospital-operated lab in the nation. 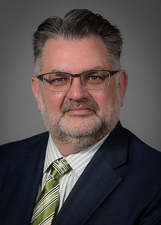 Northwell Health to open 101,000 SF lab at former UN headquarters in Lake Success.